A 10-year-old girl died last year, a decade after her father severely abused her when she was an infant. A 10-year-old girl died last year, a decade after her father severely abused her when she was an infant. Now, police have ruled her death a homicide. Prince George’s County police announced Friday that the death of Elanis Milfort has been ruled a homicide. The 10-year-old from Bowie, Maryland, died in 2016 after undergoing surgery to treat a spinal condition. She suffered complications from that surgery and passed away three days later. Her spinal condition was a result of head trauma she received as a baby in 2006, after which police arrested the girl’s father, Lionel Milfort. He was charged with child abuse and served a prison sentence until his release in 2014, police said. At the end of June, the Office of the Chief Medical Examiner for the District of Columbia ruled her death a homicide. 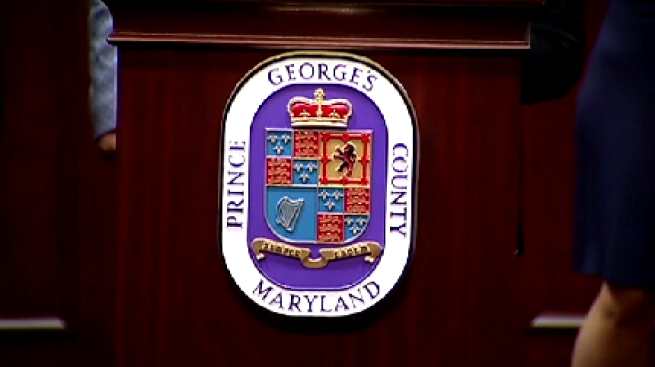 The Prince George’s County State's Attorney's Office will determine whether additional charges will be filed against the father.